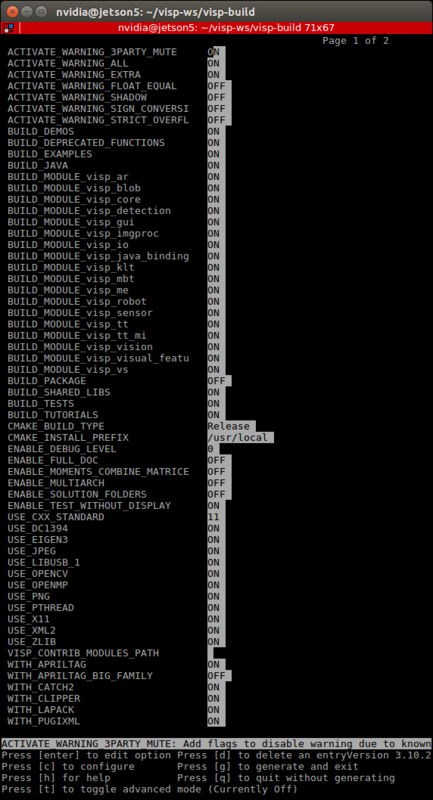 In this tutorial you will learn how to install ViSP from source on Jetson TX2 equipped with a Connect Tech Orbitty Carrier board. 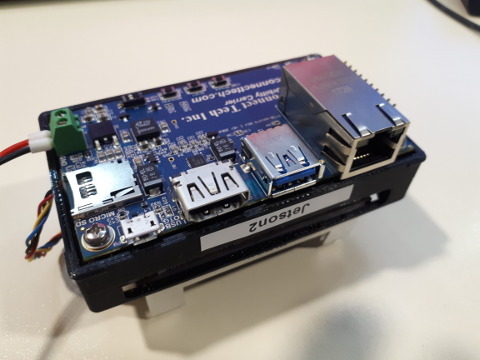 The first step is to setup and flash your Jetson for a Connect Tech Carrier Board following this tutorial. This could be achieved from a laptop running ubuntu 16.04 or more recent. During this installation and setup we recommend to install also OpenCV. 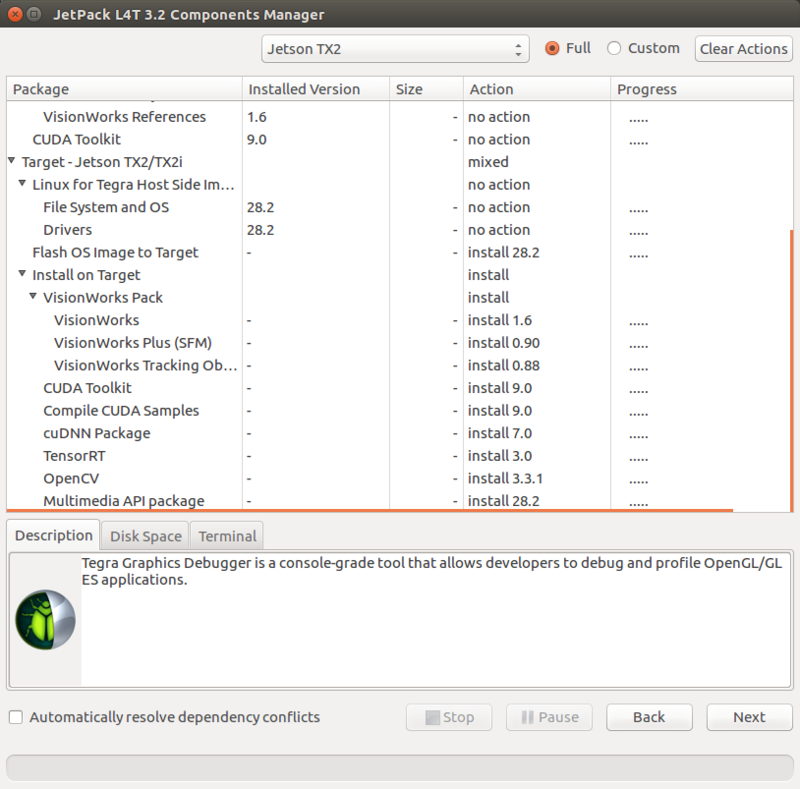 The second step consists in installing GNU g++ compiler, CMake, git and subversion. To this end connect to the Jetson and run. Install a small number of recommended 3rd parties (knowing that OpenCV should be already installed if you follow this tutorial). OpenCV should be already installed if you follow this tutorial.